Adam gettin’ down on the track! 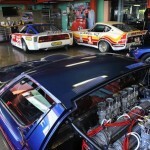 Many celebrities are known for thier car collection. 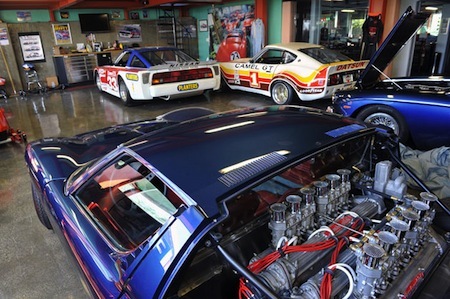 Jay Leno has whole warehouse full of unique cars. Tim Allen and Frankie Munoz have thier collections. 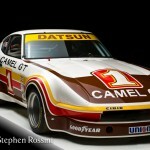 Jerry Sienfeld as a nice Porsche collection. 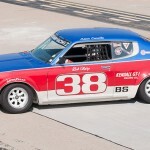 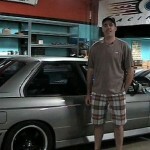 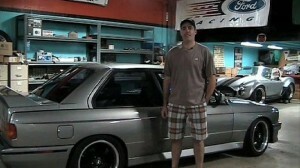 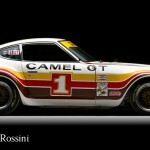 Now what sets Comedian and host of “The Car Show’s” Adam Carolla’s Car Collecion Apart? 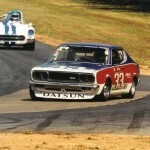 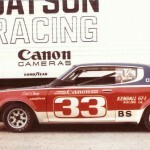 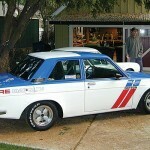 He Collects Datsuns, yes the common man’s econobox maker from Japan, Datsun. 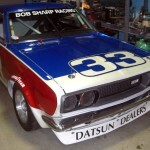 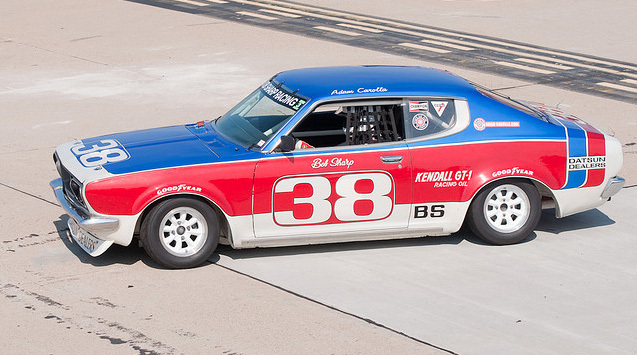 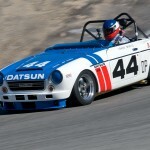 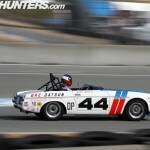 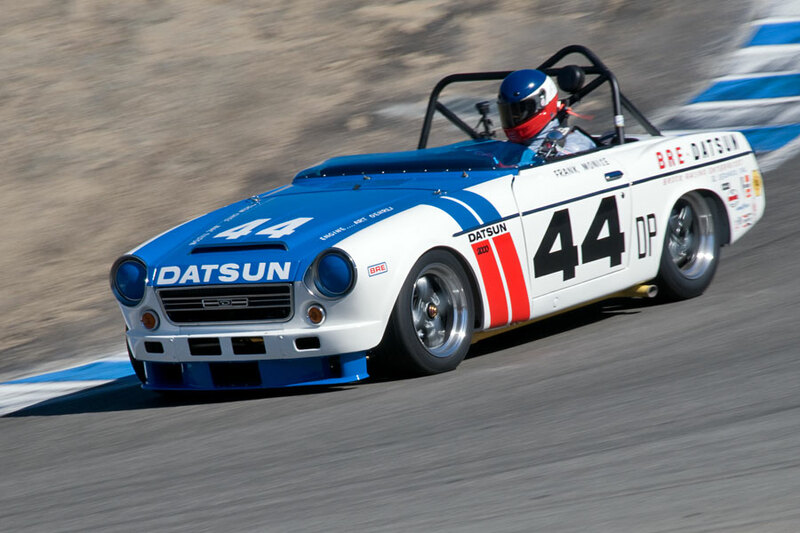 Don’t get him wrong, he does have Lambo’s and Ferrari’s, but he has some nice top notch Historical Datsuns.